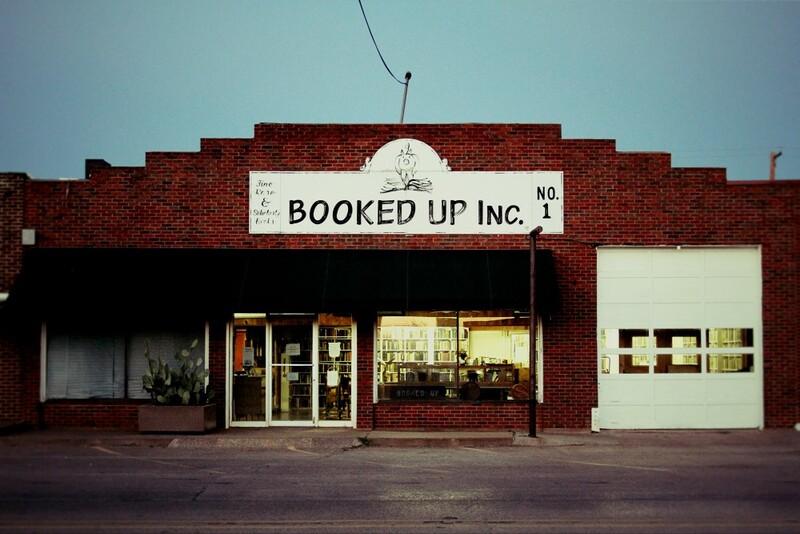 This entry was posted in about books and tagged #SupportBooks, Archer City Texas, Booked Up, Bookselling, bookshop, Larry McMurtry by Books: A Documentary. Bookmark the permalink. 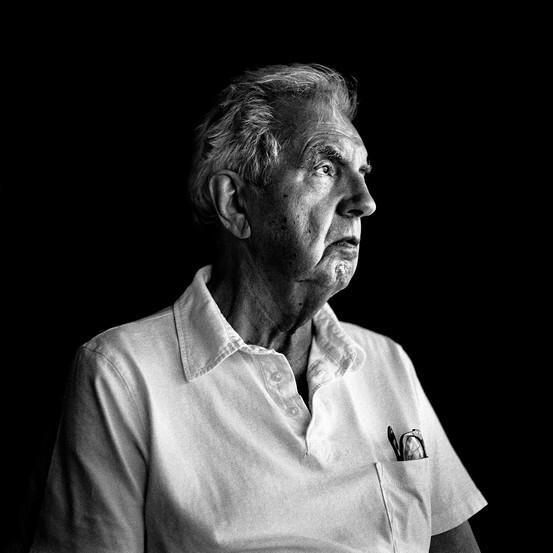 Excellent interview. Reminds me of my visit to Archer City and Larry’s shops in 2010. 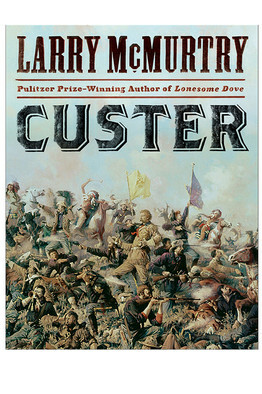 Found this excellent interview of Larry McMurtry, buster of old west history and myth.